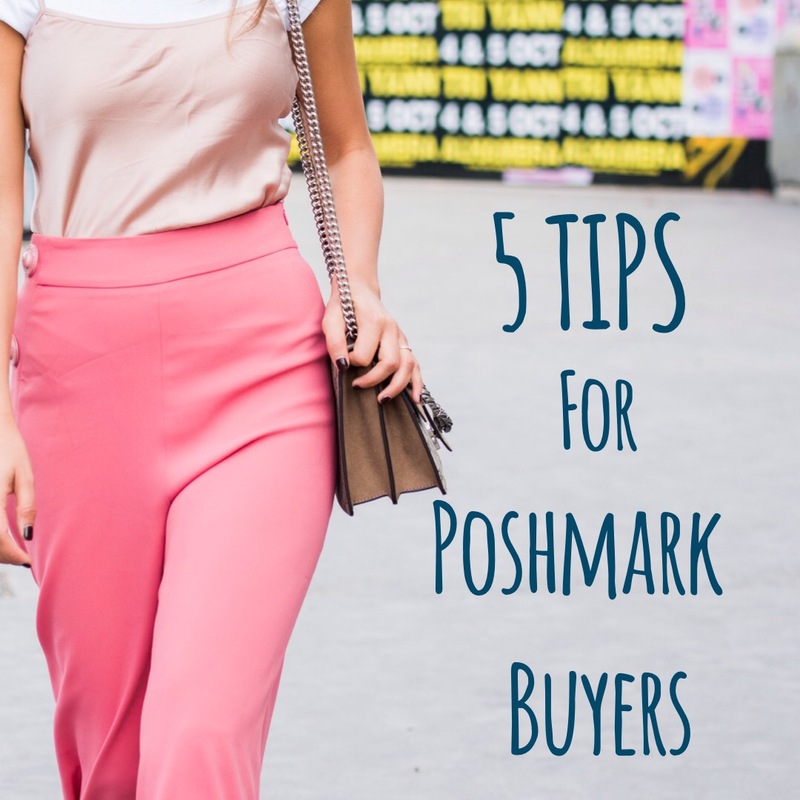 There’s quite a few tips and tricks out there for Poshmark sellers. In fact, I’ve written a few. However, I thought I’d change it up a bit and write about a few things Poshmark sellers wished buyers understood. 1. Please read the item description. A good seller will write what you need in the description. Please check it before asking the question. By all means, if you need more information, please ask! We’d love to help! 3. When making an offer, please be fair to the seller. You wouldn’t ask a store or a another seller in person for a 70% discount. Please don’t do the same on Poshmark. After all, we pay commission. If we sell you an item for $4, we only make $1.05. 4. If we answer your questions, please just don’t disappear. If you’re no longer interested, you can say so, or that you’ll be in contact if you’d like to move forward. If we countered your offer and you’re no longer interested, feel free to decline the offer. Either way, the interaction is most appreciated! 5. Please be fair with your acceptance and ratings. If the seller was clear in their descriptions and photos, and the item was just as described, then let the buyer know. They will really appreciate a timely acceptance and some feedback. Please don’t penalize an honest seller if you have changed your mind, no longer like the item or the fit. These are the more common things that I see Poshmark buyers come across. I’ve been lucky in that the majority of the buyers I’ve worked with have been amazing. What suggestions do you have? Not a member of Poshmark? Please join here, and use code HWUQL for $5 credit. My closet is jenn_sd!